Here our manual load function is used in conjunction with IChained Interface. 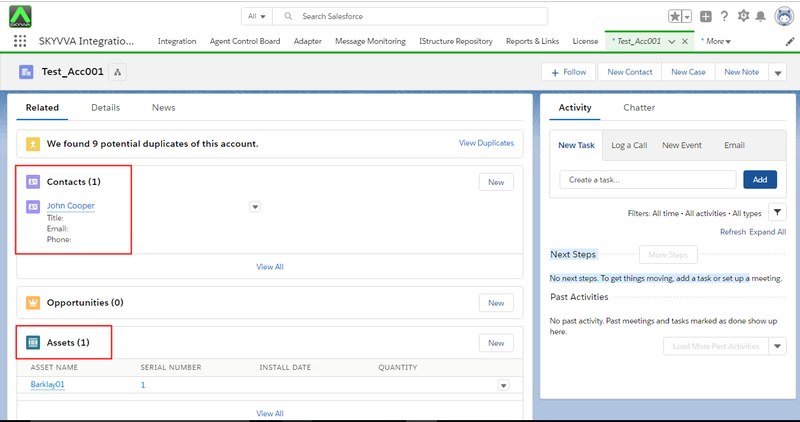 Please follow the given steps to upload account, contact and asset data in a CSV file in a step according to Salesforce. Click on Save button and we have created an Integration to upload our csv file. 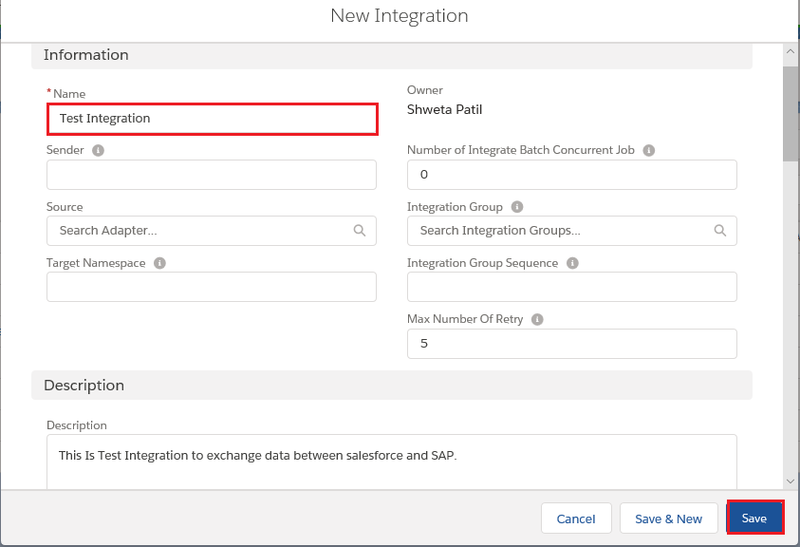 To upload account, contact and asset data in a CSV file according to Salesforce we have to create three level hierarchical interfaces. We can create it using vlookup but this case is not fast and good enough because when an object has master/detail relationship or has parent/child relationship which can be identified by an external Id then it is not good to use vlookup but better to use the built-in foreign key and chain interface concept. 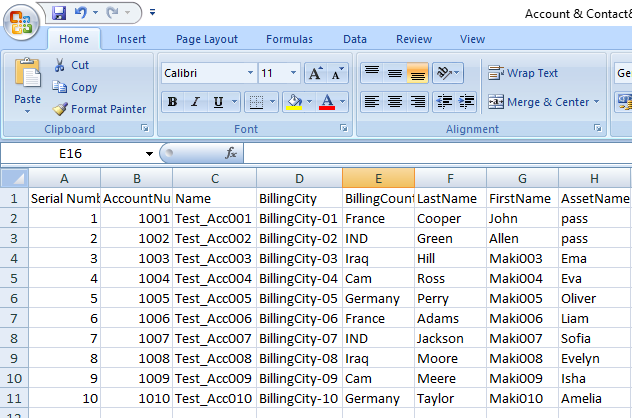 Each vlookup consume 1 soql query and in one transaction you have only 100 free. Therefore it is not good technique. 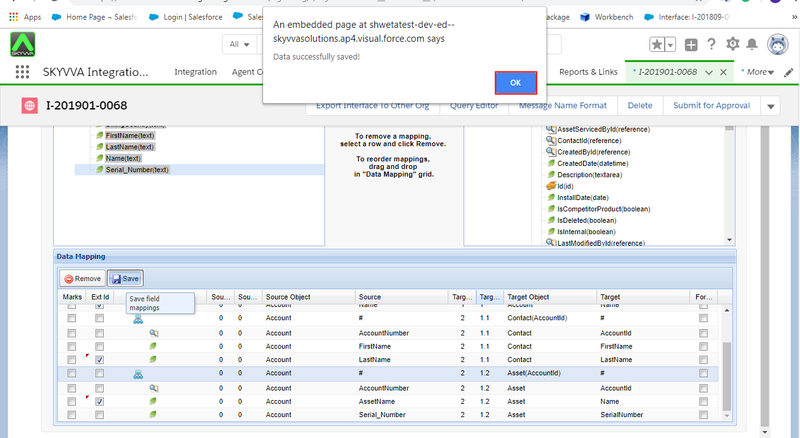 And foreign key technique consume no query limit. You see the Message that the csv file upload was successful and then click on OK button. We choose the SObject Account and start with the data mapping. 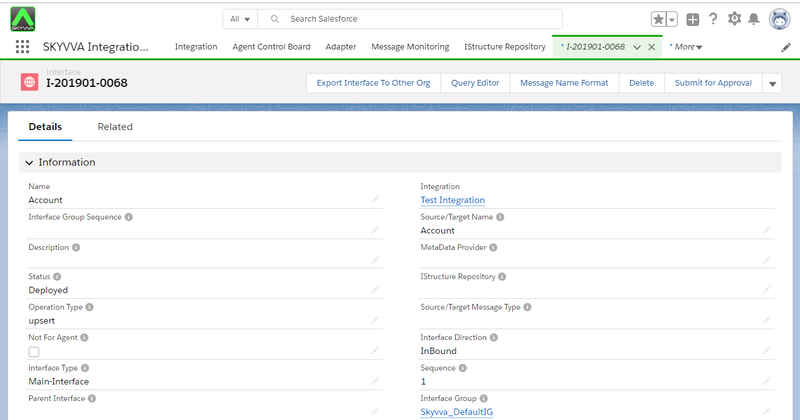 This simply goes with drag and drop and we start with the AccountNumber field. We should select Related tab of parent interface to check our Ichained Interface. And scroll down the page till IChained Interface section. Now we are ready to upload our csv file. On the Manual Load page we choose our CSV Separator (1) and click on Search (2) and choose your proper csv file and then open it and then click on the Upload (3) Button. In the Data area we see the structure of our csv file and in the Total Records Found area you can choose now which data you want to upload. Double click on Comment to see it. 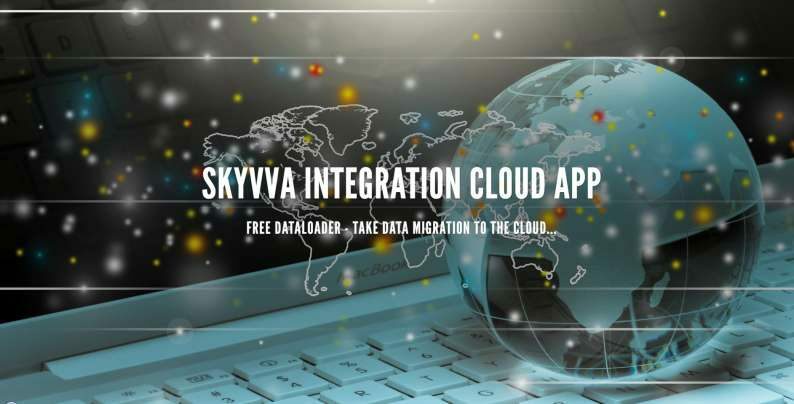 Now we have finished our Integration to import Account, Contact and Asset Data into Salesforce with a csv-file at the same time.